For the finest quality ophthalmologic service, Drs. Fagadau, Hawk and Swanson recommend a check-up every two or three years for healthy adults. For patients over 60, every one or two years is preferred. Not only do regular eye exams detect eye diseases and conditions, they can also identify signs of general health problems such as diabetes and high blood pressure. We are excited to offer to our patients Paremyd dilating drops. These drops help facilitate the doctor’s examination of the retina, macula, and optic nerve. They are designed to dilate the eye quickly and for shorter duration! 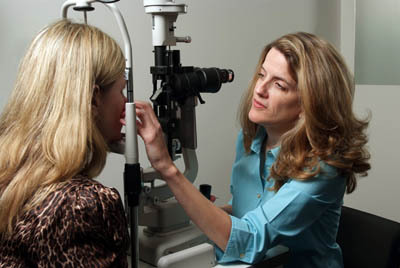 Normal vision is regained within 90 minutes, and most patients report that they are able to read and perform “close-up” functions while dilated.